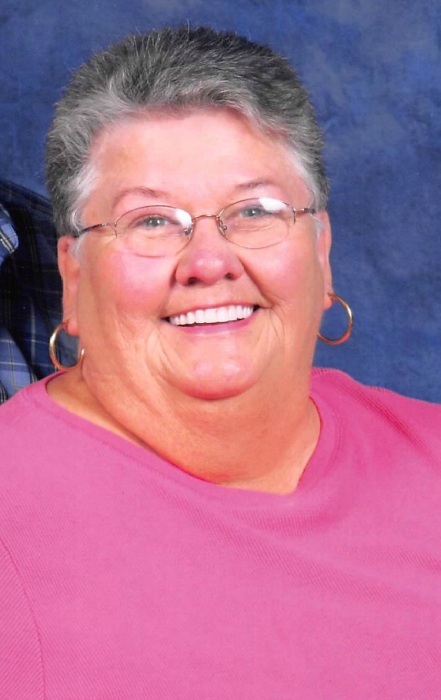 Ms. Elizabeth Ann Nolan age 75 of Allons, TN passed away on Thursday, November 15, 2018 at St. Thomas Highlands in Sparta, TN. Funeral Services will be held at 1:00 p.m., Monday, November 19, 2018 at the Upton-Hay Funeral Home with interment to follow in the Doc Hall Cemetery. Visitation with the family will be at the Upton-Hay Funeral Home on Sunday, November 18, 2018 from 4:00 p.m. until 9:00 p.m. and on Monday, November 19, 2018 from 8:00 a.m. until the time of the service at the Upton-Hay Funeral Home. Elizabeth is survived by her husband, Shelby Nolan of Allons, TN; 3 sons, Jeffrey Turner Nolan and wife Trina of Monroe, TN, Harold Phillip Nolan and wife Loretta of Indianapolis, IN and Kenneth Lee Nolan and wife, Jessebil of Allons, TN; 2 daughters, Vivian Lee Spearman and husband, Thomas of Mooresville, IN and Martha Ann Edens and husband Charles of Allons, TN; 1 brother, Douglas Butler of Clayton, IN and 1 sister Shirley McCormick of Celina, TN; 12 grandchildren, Elizabeth, Amy, Kevin, Ashley, Jenny, Ryan, Olivia, Ron, Kate, Tarrah, Selina, and Kaiden; 13 great-grandchildren and 1 great-great grandchild as well as many other family and friends who mourn her passing.